Last week we designed playgrounds, which got me thinking about bouncy castles . . . my point being everyone loves castles, yet there are so many types to build. 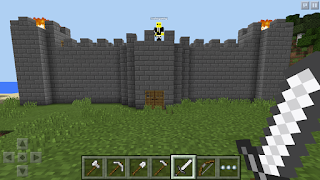 Castles have some common features designed for different purposes, which will you use and why? What is are some synonyms for castle? 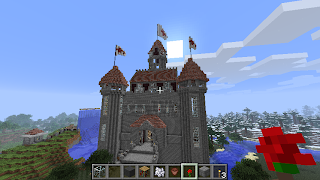 Send a screenshot of your castle to mindcraftkids@gmail.com telling us about your design. * Do you want to know how to make a screenshot when playing Minecraft? Click here. 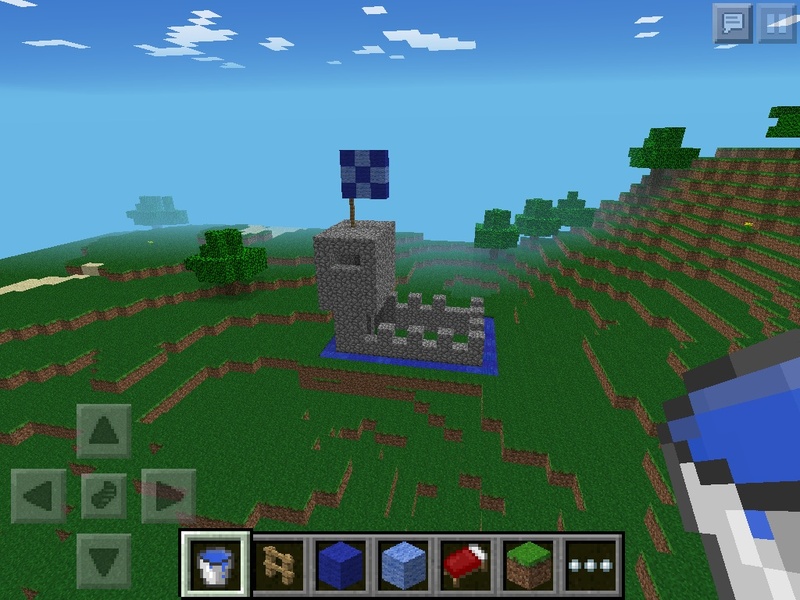 Did you make that castle? 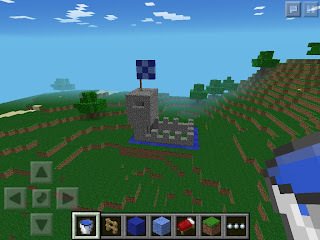 The top one is amazing How long did that take you to build it??? 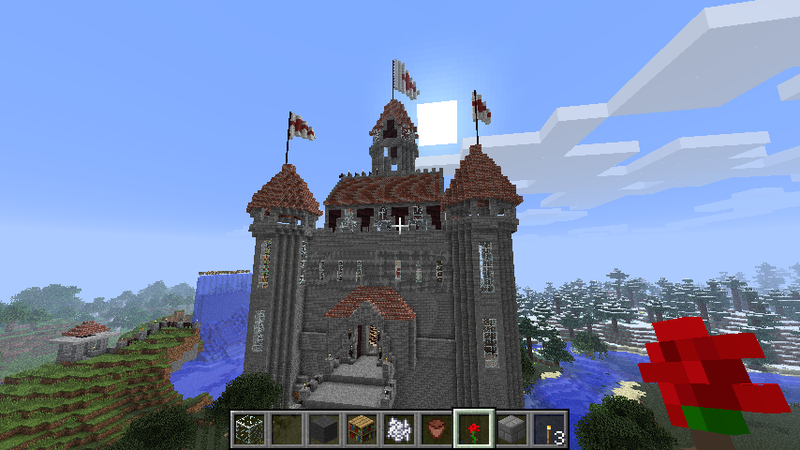 I built that castle with a friend and it took us a week including long weekends. Working together is a great way to build big designs.